The NX30 Rover Kit by Aspire is the perfect set up for new vapers venturing into the 'mod' scene, featuring the Nautilus X Tank, which is marketed as a mouth to lung tank. This device is ideally suited for on the go vaping, without any hassle. The compact NX30 Mod matched with the low-profile Nautilus X tank is simplicity in a formed factor. The Nautilus X 1.8ohm coil installed, provides exceptional flavour and vapour production all round. The NX30 comes with an abundance of different features, suited for every vaper either new or intermediate. 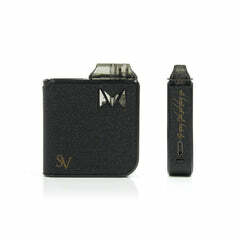 The device also fires up to 30 watts, which is more than enough for a mouth to lung style of vaping. 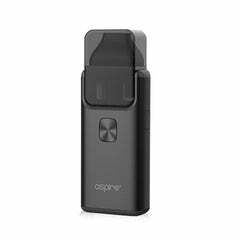 Aspire Nautilus X Replacement Coils available in 1.5ohm & 1.8ohm here.